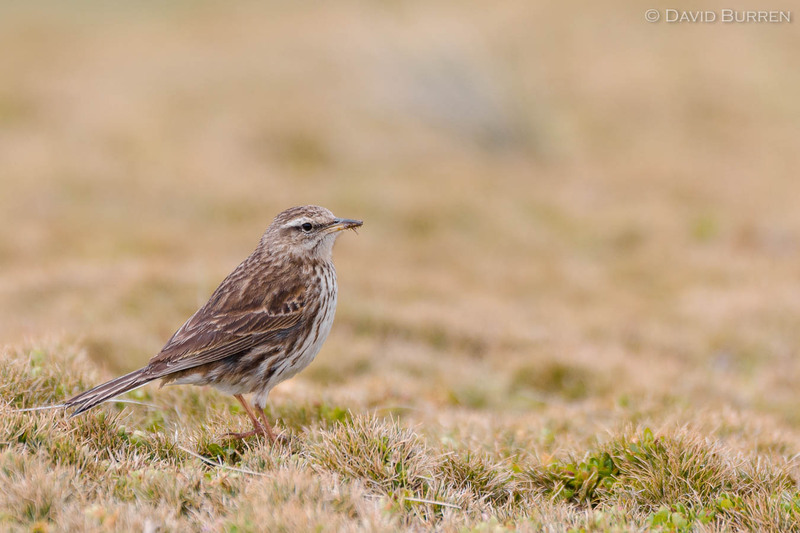 This Auckland Island Pipit was found hunting through the grass on New Zealand’s Enderby Island. It’s similar to the pipits we get here in Australia, although there are apparently calls to classify it has a separate species rather than as a subspecies. They’re quite bold birds: not as skittish as the ones we get here (which isn’t surprising really). I’m looking forward to meeting them again this coming December!